Each goumihat features modern prints and is designed with a stay-on fit. 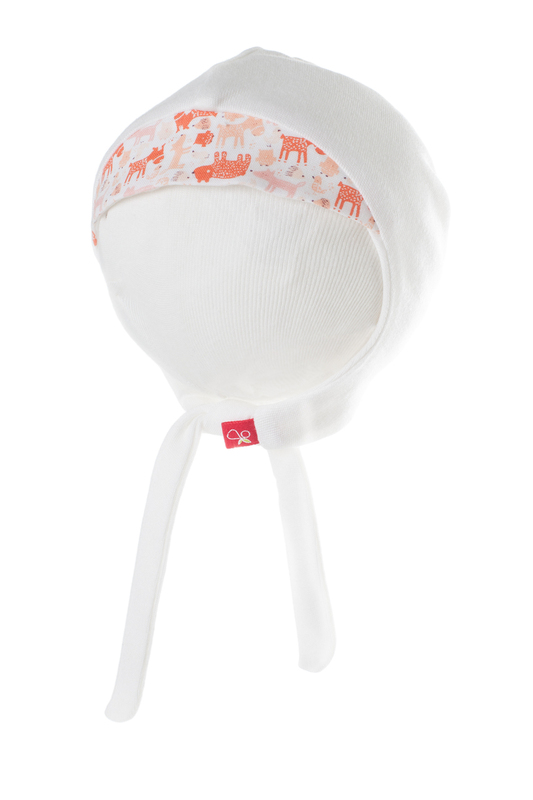 Each hat helps retain heat during those early months when little one's lose it quickly. Each goumi kids item is machine washable and is made of 70% bamboo/30% organic cotton blend, offering an eco-friendly and anti-microbial alternative for an earth friendly baby shower gift.